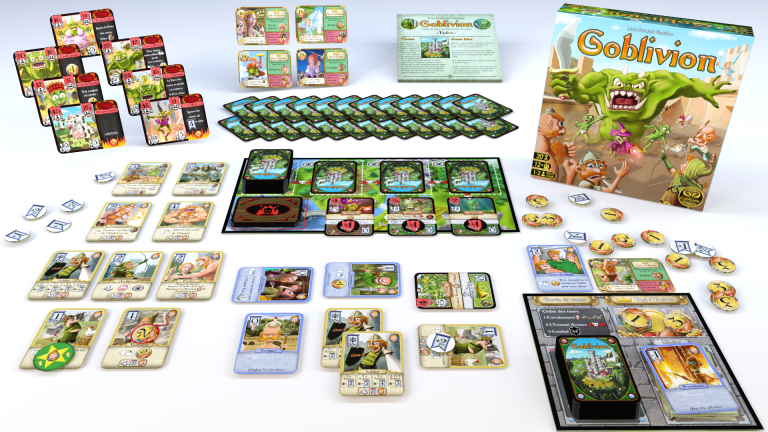 A Robust Tower Defense Deck Building Game! 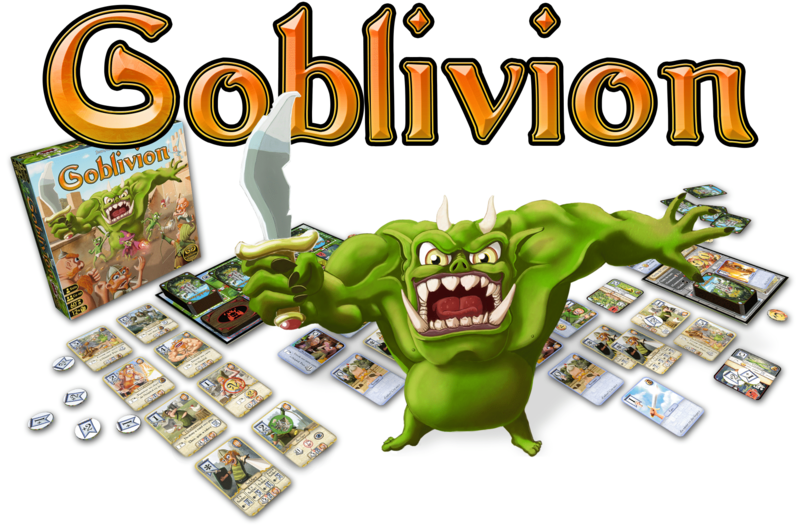 Goblivion is a solo or cooperative card game based on a castle siege. Players team up to repel the attack of goblins and trolls. Your survival depends on your peasants training for combat. According to the cards that will be dealt to you, you will have to make heartbreaking choices and implement a long-term strategy or else, the Bosses will eat you raw! 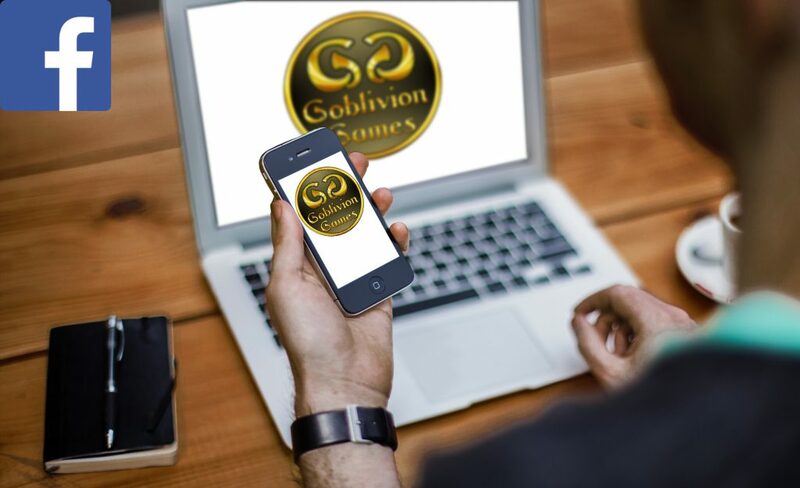 Tous droits réservés Goblivion Games 2018. Toute forme de reproduction est strictement interdite.